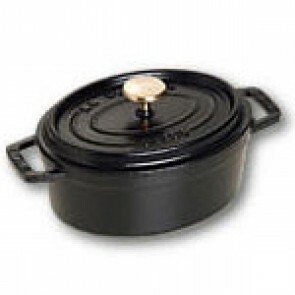 The Dutch oven is a cast iron pot designed for culinary preparations which require slow or braised cooking. It is unquestionably a kitchen essential which we should all have a home. This classic kitchen utensil long used by our grandmothers has been redesigned today to bring back the joy of cooking in this type of cast iron utensil with a twist of modernity! The traditional Dutch Oven (also known as cast iron cocotte or cast iron casserole) now has a younger, more colorful style, and can even serve as a decorative centerpiece when you are receiving a big batch around your table. The Dutch oven was first invented by the Dutch in the 17th Century. As a matter of fact, they were renowned for their mastery in the manufacture of cast iron cooking containers! Manufactured with dry sand, the molds used for the foundry of the pots allowed a smooth and easy to clean finish! Each mold is unique. Why use a Dutch oven in the kitchen? Also known as braising pan, the cast iron casserole is nowadays intended for sauce dishes, more particularly simmered dishes, stews, roasts or braised meats! 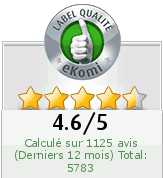 Cast iron is not only a very resistant material but also a very ecological one. It is suitable for both high temperature and low heat cooking. 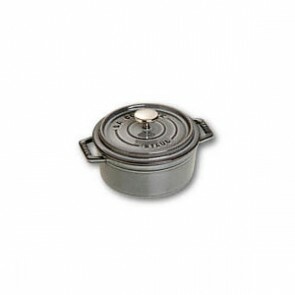 We mainly feature a range of enameled cast iron dutch ovens (enameled round dutch ovens or enameled oval dutch ovens). In fact, enameled cast iron is a high carbon iron alloy covered with a glass enamel. Enameled cast iron is an incredibly robust and resistant coating. It allows a reduced loss of liquids. Some cocottes have an airtight lid equipped with a rim to allow the addition of water in the lid hence increasing the condensation of water vapor and preventing food from drying out. This steamed cooking method allows a healthy cooking with the pores helps to develop the aromas and to concentrate the flavors of the food simmering in the Cast Iron Dutch Oven. It can be used on all cooking hobs including gas hobs, electric hobs et even sometimes on induction hobs. Its conductivity: In fact, cast iron is an excellent heat conductor, it allows retention of heat and diffuses it very slowly and evenly. Therefore, we generally use the Pans for slow cooking. Once the cooking is finished, your Pan is closed hermetically. But did you know that cast iron also helps to keep food cold? Thus, it is possible to keep your leg of lamb directly in the Cast Iron Pan in the refrigerator for later use. Longevity: Well maintained, it can last a lifetime. 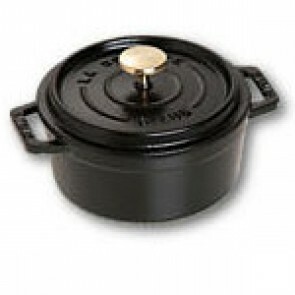 Easy maintenance and cleaning: To clean a Dutch Oven, use only a sponge, water and detergent and you're done. Dry well to prevent rusting in some places. Several shapes: The Pan comes into shapes, mainly the Round Dutch Oven and the Oval Dutch Oven. They both have distinct advantages when cooking your dishes, so be careful when you make your choice prior to buying your casserole! For instance, you should know that the round-shaped casserole is better for sauce dishes while the oval-shaped casserole is better suited for roasts (its elongated shape allows it to contain a large piece of meat)! Several sizes: It's up to you to choose the right size of your Dutch oven. Their size range between 10 cm and 30 cm! 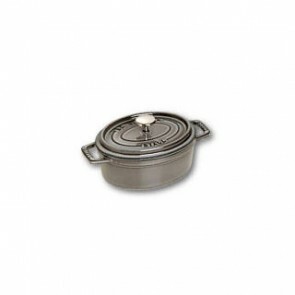 The 20 to 22 cm model can hold a meal for 2 to 4 persons, for a meal for 4 to 6 persons, plan a 25, 26 cm, 27 and 28cm Pan. 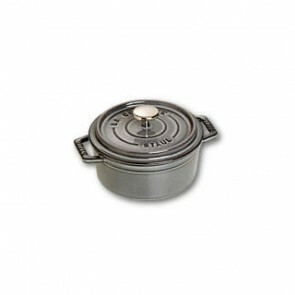 Large Family size Dutch ovens range from 28 to 30 cm in diameter and are suitable for 7 to 10 people. The latest trend is the individual mini-pot useful for your individual food presentations. The latest trend is however to serve your food directly in individual mini casserole: a very stylish and modern presentation. The different colors of Dutch Ovens: a large color palette is available to bring a bold gorgeous look in your kitchen or to decorate your centerpiece during the meal. Which cooking method to use in a Dutch Oven? Slow Cooking: for simmering cooking, you simply have to place your food in the Dutch oven and let it simmer on low heat. This cooking mode allows you to have very tender foods. Braised cooking: This principle of this mode is elementary: the food is first seared at very high temperature with a little fat and afterwards it is made to simmer in a liquid (wine, stew, water) for an hour. It is possible to finish cooking in the oven. 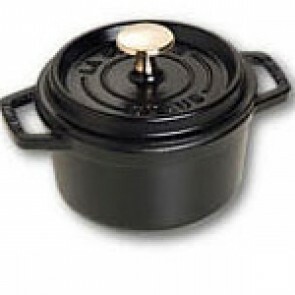 Steam cooking: This slow cooking methods uses a low temperature: the lid must remain tight sealed. It helps to keep the authenticity and taste of the food almost "steamed" for delicious and clean flavors. Roast Baking: This is a baking method. Your casserole should be placed directly in your oven. 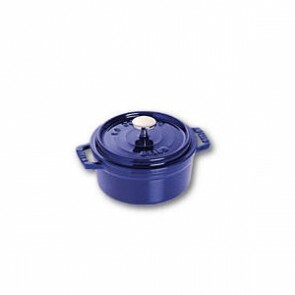 It is ideal for roasts or gratins. 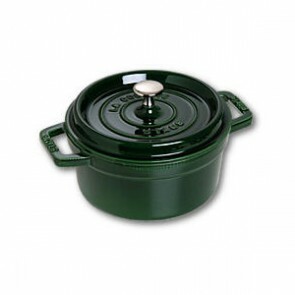 The most popular dutch ovens include Le Creuset Cast Iron Pans, Staub Pans and Invicta Pans. 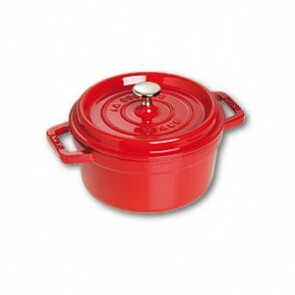 Staub features the Fondamentales Collection with darker-coloured dutch ovens with a more classic touch and the Vitamins Collection with its range of unconventional bright-colored Dutch ovens (red, yellow casserole or fir green Pan). Are you charmed by the very vintage and durable side of this kitchenware item? Do you want to simmer good food in this unique cooking vessel which is almost timeless? Why still hesitating? Invest in a beautiful Dutch Oven for an unforgettable gastronomic journey! 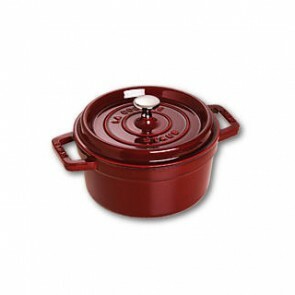 Find the whole range of Staub Dutch Ovens on AZ Boutique! Also have a look at our other cast iron utensils such as Teapots or Cast Aluminum Pots.